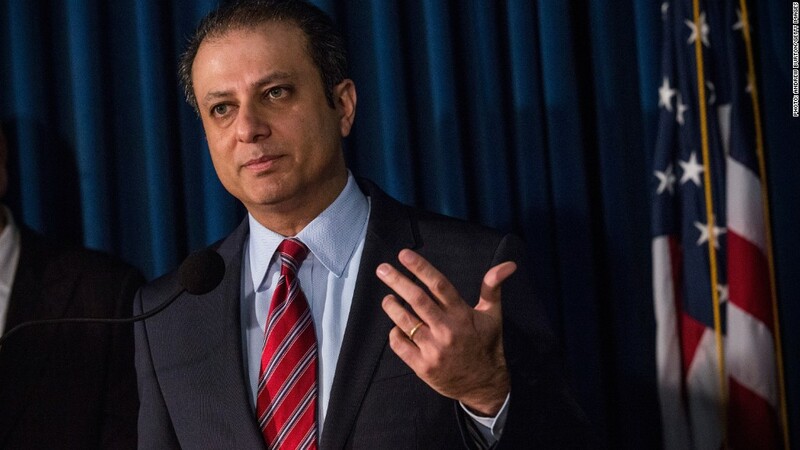 Federal prosecutor Preet Bharara is suing New York City and Computer Sciences Corp. for Medicaid fraud. The feds are suing New York City for Medicaid fraud. The top federal prosecutor in Manhattan announced a lawsuit against the city and a contractor, Computer Sciences Corp. (CSC), for allegedly orchestrating a multi-million dollar billing fraud scheme that lasted about four years. The city and the company are accused of filing tens of thousands of "false claims" to Medicaid, allowing them "improperly to obtain millions of dollars of Medicaid reimbursements." Preet Bharara, the U.S. Attorney for the Southern District of New York, is accusing the city and the company of using computer programs to automatically alter billing data for Medicaid patients. For example, the city and the company used computer programs "to circumvent the requirement that Medicaid be billed after private insurance coverage had been exhausted." Many of these claims involved the state's early intervention program for children under the age of three with developmental delay. But Rich Adamonis, spokesman for Computer Sciences Corp., said that his company and the city did nothing wrong. He said the company did not submit any claims for early intervention program "for which the City of New York was not entitled to be paid" and the city was "properly reimbursed" for services in accordance with federal and state laws. The suit didn't specify a dollar amount. It was filed under a law that can require damages to be paid back threefold.